Do you have a home renovation on cards or a family wedding or emergency cash needs? For such requirements, a personal loan is a good way out. For this to happen though, you need to get the first step right and have a proper application done. This will entail getting your documents organized and ready for submission. Personal loan application processes are quite extensive and getting this step right will save a lot of time and iterations before the loan is approved. 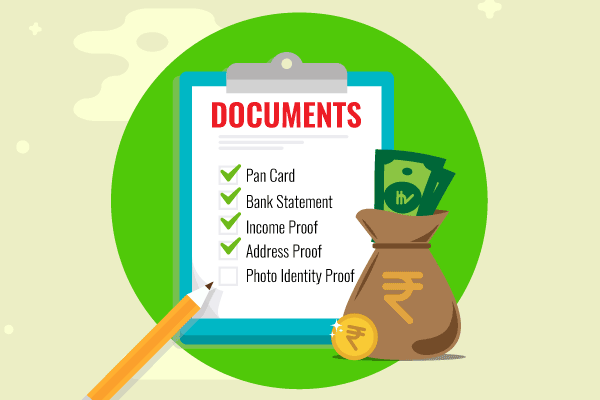 Irrespective of your location, address, and choice of financial institutions, you will have to enclose these documents along with your loan application. Applicant’s ID proof: Your voter ID card, Passport, Pan Card, and Driving License are some of the reliable and widely accepted ID proofs. Residential address proof: Lenders refuse to approve your loans if you fail to provide complete information about your geographical location. Address proof is a prime requisite in this regard. Utility bills, Ration Card, and Passport can serve as perfect address proofs. Age proof: Your age is a vital factor for loans. The borrower has to provide supporting documents for the age declared in the application. Your Pan Card, Voter ID Card, and Driving License serve the purpose. The emergence of Aadhaar Card in India is a notable factor. In most of the places, Adhaar Card is acting as a supporting document. Quite naturally, it plays an important role in personal loan applications. These are the must-haves of the project. 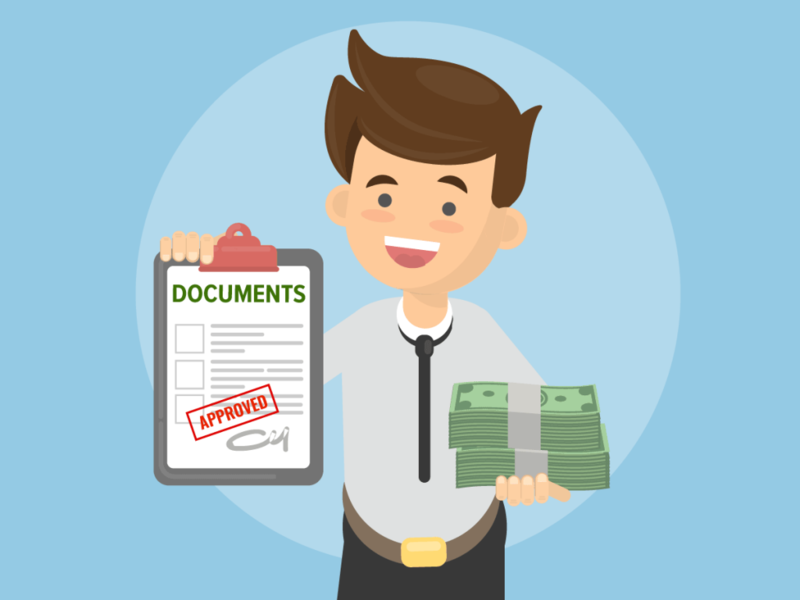 Financial documentations are also necessary for this purpose, but it depends on the job roles served by individual applicants. You might be a salaried individual, whereas, another applicant can be a self-employed person. Your loan requirements may vary, and hence the other factors can also be different. Self-employed individuals: Bank statements of the past one year and that too from current as well as savings account. Once they submit these documents, their applications will be considered and sent for approvals. A loan applicant can use this post as a handy checklist to prepare for an upcoming loan application. You can also enlist the assistance from a financial expert so that your chances of personal loan approval grows manifold.